Trop de stress ??? Pour vous ou votre enfant ? 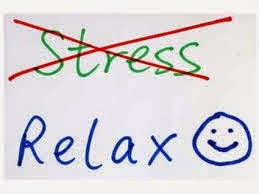 Te veel stress ??? voor jezelf of je kind ? A l'université de Washington State les rechercheurs ont démontré que passer du temps avec les chevaux réduit le niveau de stress dans le corps d'un adolescent. 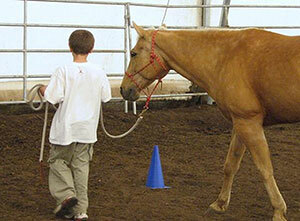 The results are published in the American Psychological Association’s Human-Animal Interaction Bulletin this month. 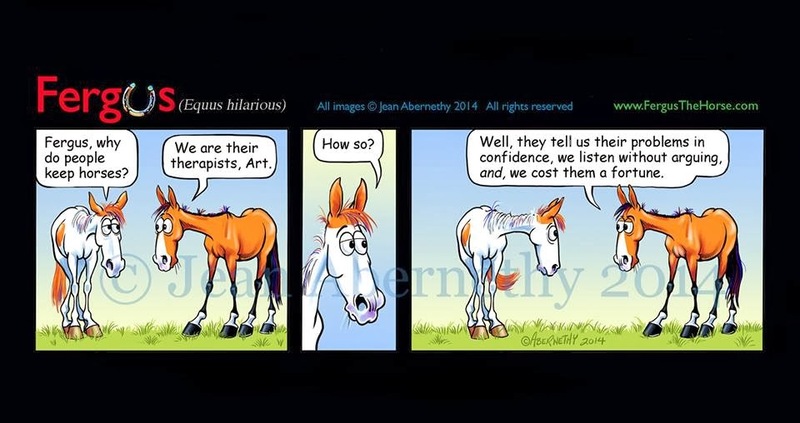 Her work is the first evidence-based research within the field of human-equine interaction to measure a change in participants’ levels of the stress hormone cortisol. “The beauty of studying stress hormones is that they can be sampled quite noninvasively and conveniently by sampling saliva in naturalistic settings as individuals go about their regular day,” Pendry said. Three years ago, the National Institutes of Health began asking researchers to tackle big questions about the effects of human-animal interaction on child development. 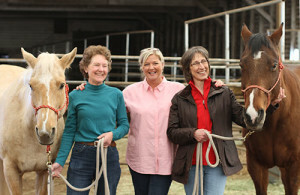 With the support of a $100,000 NIH grant, Pendry led a research project to engage students in grades 5-8 in a 12-week equine facilitated learning program in Pullman, Wash.
She approached the coordinator of PATH (Palouse Area Therapeutic Horsemanship) at the WSU College of Veterinary Medicine, which had been offering a therapeutic riding program for over 30 years. Pendry has been riding and working with horses since she was a child and reacquainted herself with therapeutic horsemanship when she began to look for her next research project at WSU. She said stress hormone functioning is a result of how we perceive stress as well as how we cope with it. 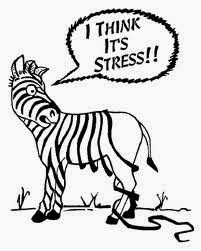 Stress is not just what you experience, she said, but it’s how you interpret the size of the stressor. 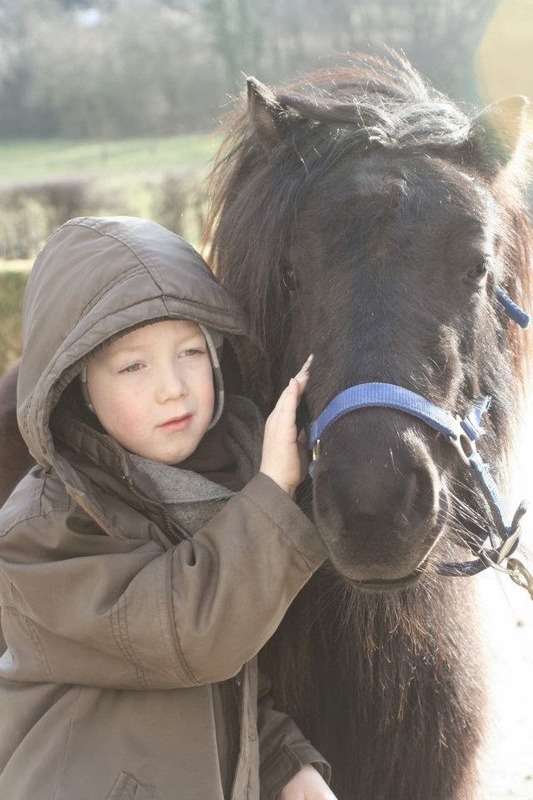 A child in front of a large, unfamiliar horse may experience more stress than when he or she encounters a smaller, more familiar animal. 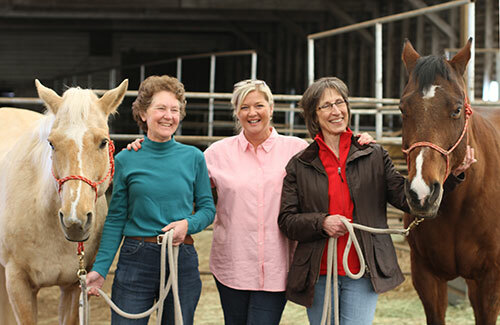 Working with PATH director Sue Jacobson and Phyllis Erdman from the WSU College of Education, Pendry designed and implemented an after-school program serving 130 typically developing children over a two-year period that bused students from school to the barn for 12 weeks. 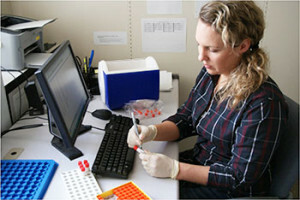 Participants provided six samples of saliva over a two-day period both before and after the 12-week program. Pendry compared the levels and patterns of stress hormone functioning by measuring cortisol. The results were exciting, she said. 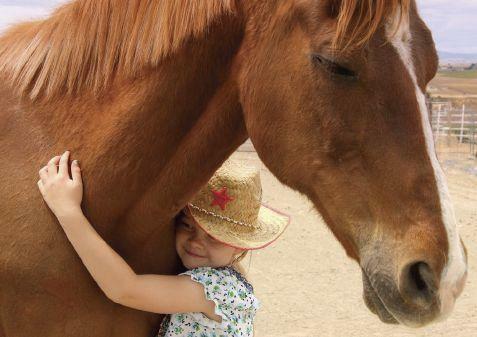 Pendry said the experimental design underlying the study gives more scientific credit to the claims of therapeutic horsemanship professionals, parents and children who have reported a positive impact from these types of programs. In addition, she hopes the results will lead to development of alternative after-school programs. Learn more about the Department of Human Development in the WSU College of Agricultural, Human and Natural Resources sciences at http://hd.wsu.edu.